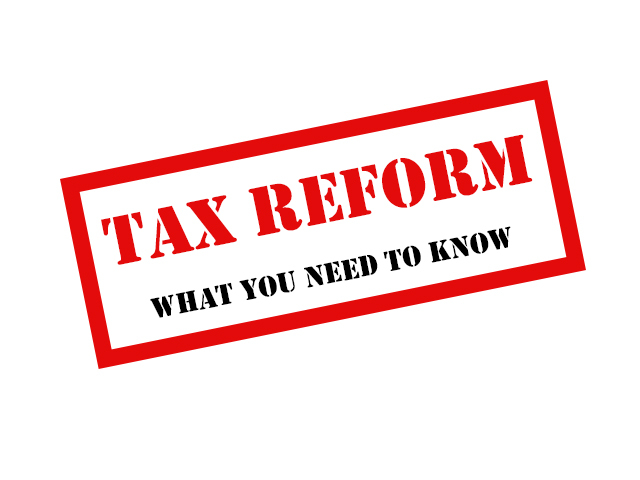 Now that the 2018 Tax Reform Bill has been signed into law and will be effective in the 2018 tax year, there is one question being asked from our clients more than anything else: Should I prepay 2018 property (or state income) taxes? Answer: From our professional resources, 2018 property tax pre-payments are not deductible when states do not assess 2018 taxes until 2018. The IRS does not allow deduction for future taxes not assessed. This would be considered a “deposit” and not deductible. Here is article that might help.